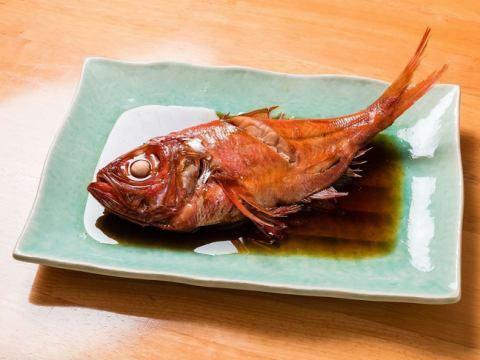 ※The cuisine changes according to the season, purchase situation. 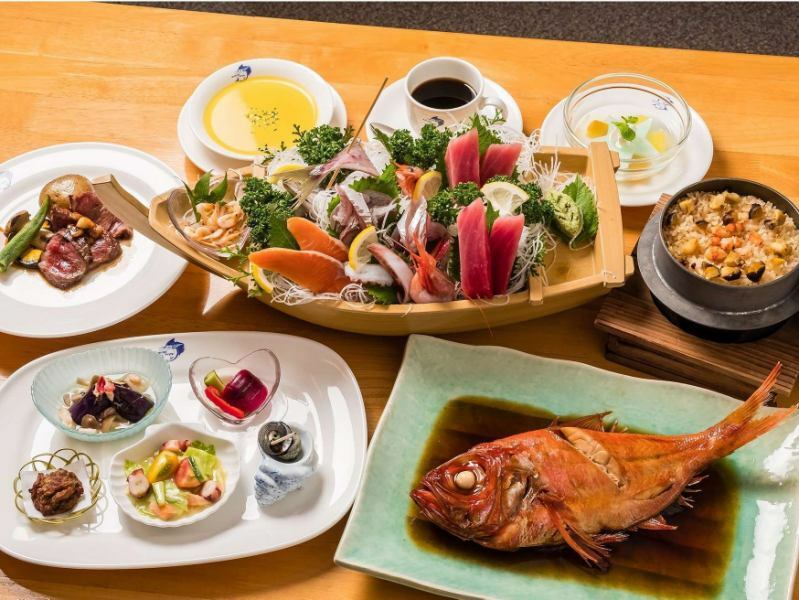 Standard dishes boiled in the form of large kimme sea breams with a boat with boiled fish〈One case〉☆Boiled boat · Kimme sea bream · Boiled rice with 2 people. 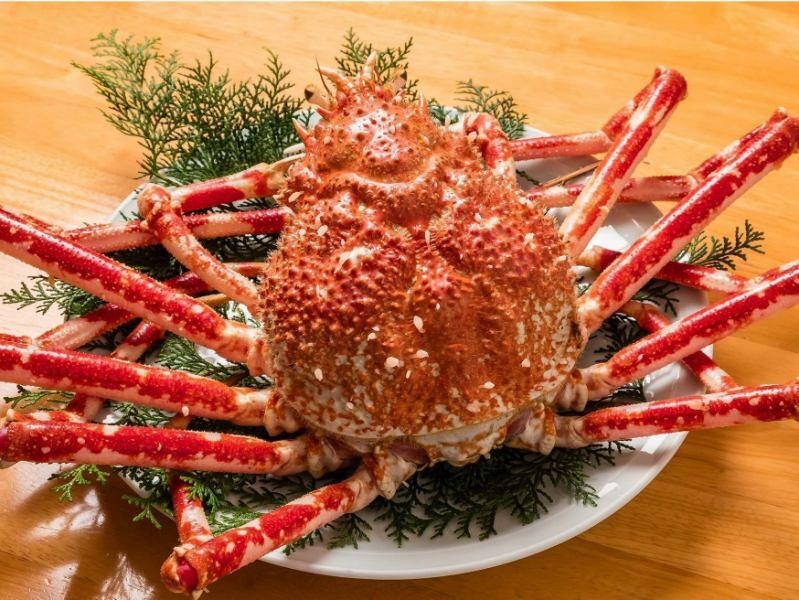 Suruga Bay Japanese spider crabs captured in the Suruga Bay deep ocean are the largest in the world. 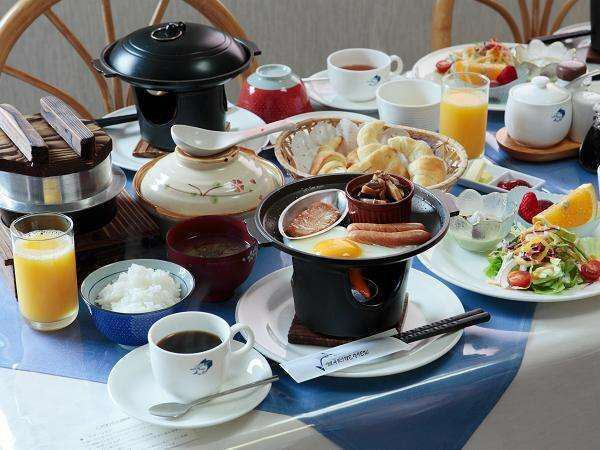 It is a nice breakfast for people who live and bakery.Please eat delicious breakfast and start the day. Baked bread and cooked rice is also OK OK! 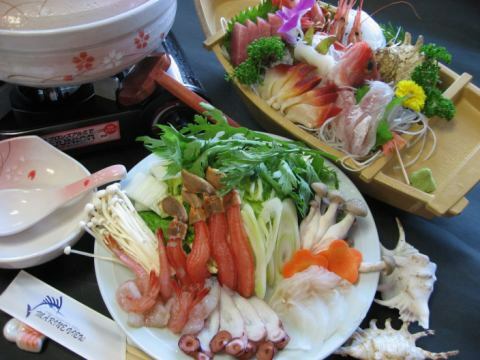 Limited to Winter(December to February)Crab·Seafood shabu shabu! Limited to Summer! You can enjoy the iso BQQ in your garden when you stay for 2 nights! 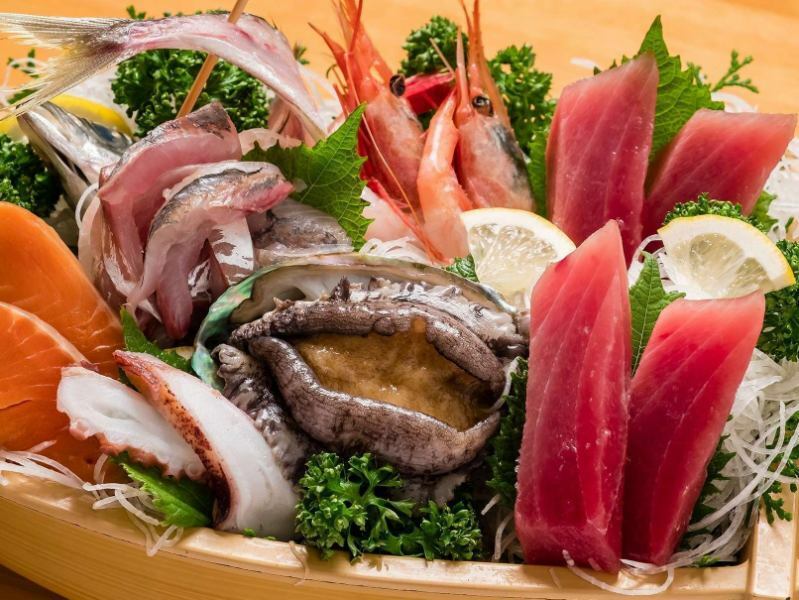 Seafood shabu-shabu plan with only the Shungyo-filled boat prime winter! Seafood from snow crab and Suruga Bay! Shabu shabu surrounding a pan! You can eat delicious hot rice cooker. You can change to seafood shabu-shabu! It will be reserved so you can not prepare if there is no contact. The hotel's popular barbecue plants only during summer vacation! 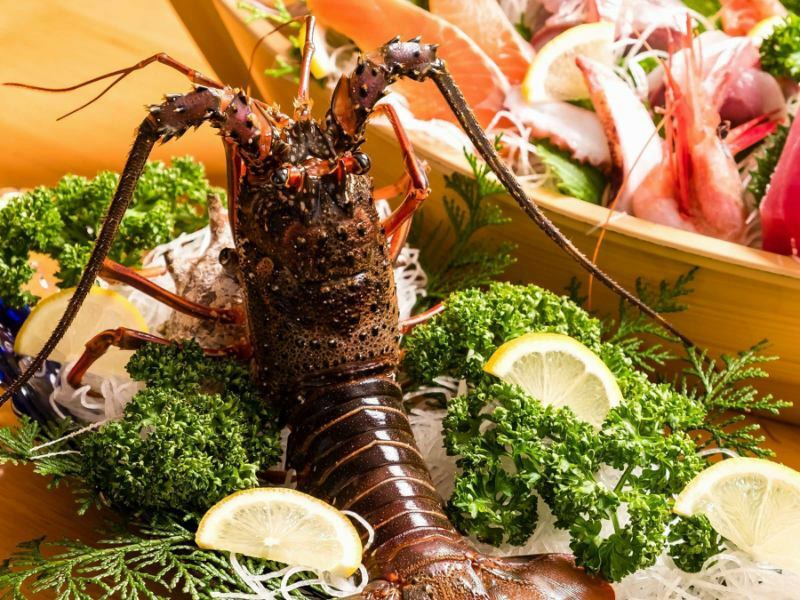 When we stay for 2 nights·Boil a figure of big kimme sea bream with boat with one night! 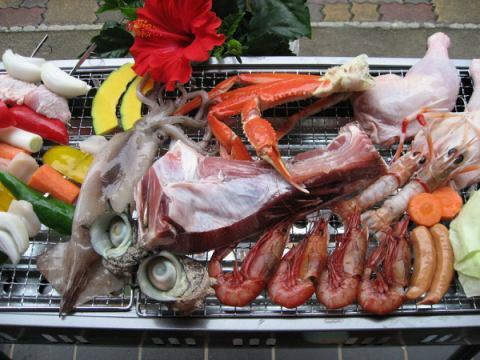 Another night you can enjoy seafood packed barbecue in the garden! In summer I recommend 2 nights while relaxing and enjoying the swimming.